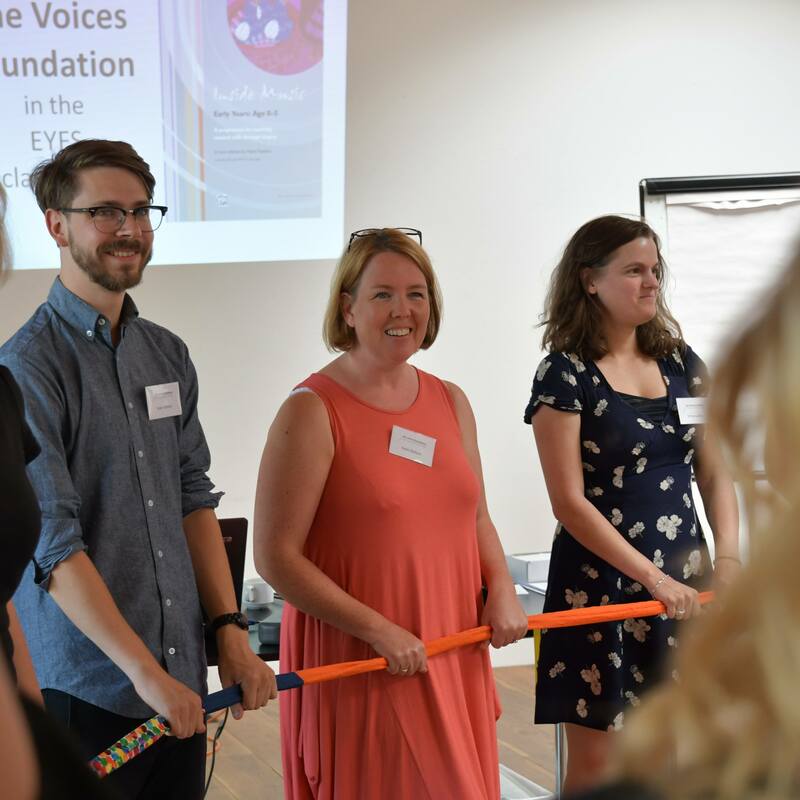 The Voices Foundation has been working since 1993 to help schools, academies, Music Education Hubs and other partners across the UK to establish sustainable and effective music education in their settings. Everyone has a voice, and singing is a powerful way for children to become proficient musicians. We transform music in schools by developing teachers' and music educators' knowledge, skills and confidence in how to teach music effectively. Extensive teacher development programmes (led by Voices Foundation Music Consultants) combined with inspiring and immersive choral singing programmes (led by professional Choral Directors) are enriching schools. Our easy-to-use teacher handbooks help schools to make singing a central and regular part of the educational experience for every child. Our workforce of highly skilled Music Consultants and Choral Directors allows us to support schools and organisations across the country. 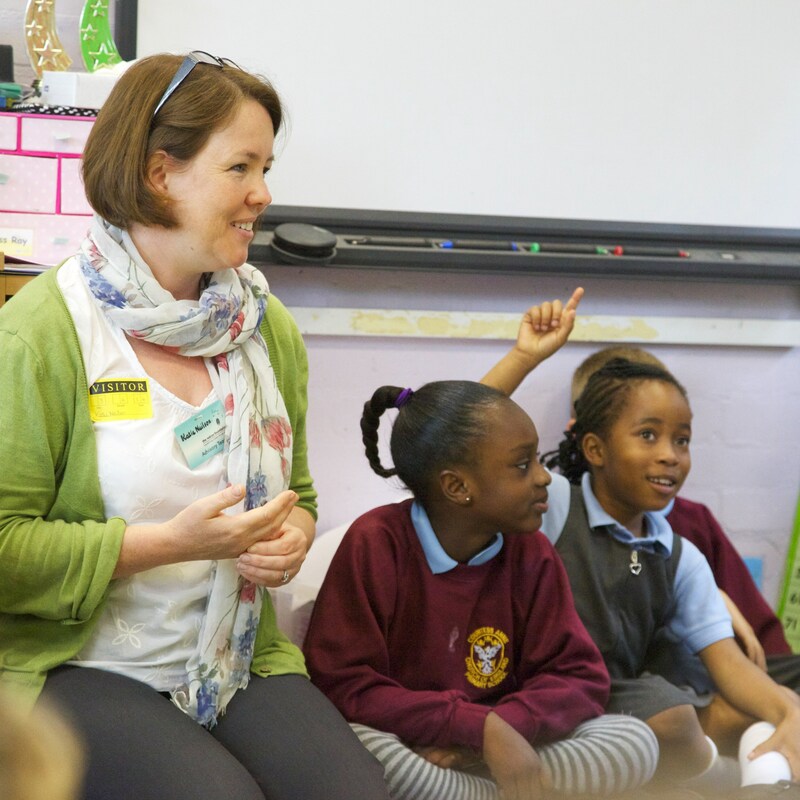 Each year we work with around 70 nurseries, primary and secondary schools, 400 teachers and 15,000 children. The Voices Foundation provides bespoke, singing programmes for nursery, primary and secondary schools, academies and Music Education Hubs. 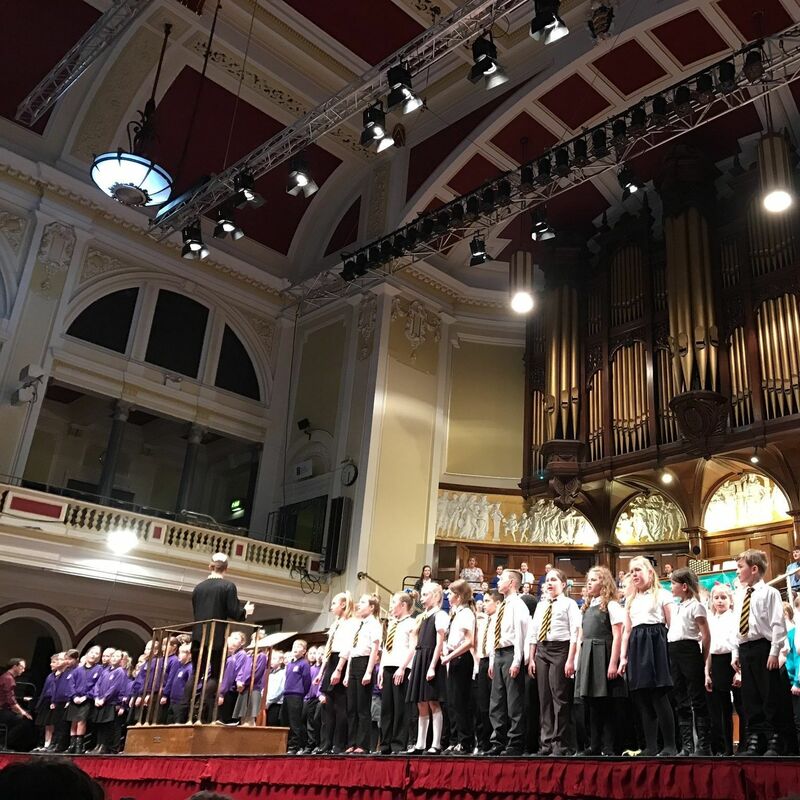 Our programmes inspire children and young people through choral projects led by expert music leaders and develop existing classroom teachers' confidence and skills to lead music. We improve children's musicianship and singing voices through a clear and progressive method and a diverse range of choral repertoire. We tailor programmes according to the specific needs of schools and individual teachers so that positive and rapid progress can be made by all. Programmes are supported by teacher handbooks containing step-by-step activities which are practical and easy to implement. Songs and audio tracks are included in each handbook so that teachers can access relevant materials when they need to. We are developing digital resources to further support teachers in the process of teaching music. The Voices Foundation is delighted to be a partner of The Tri-borough Early Years Music Consortium (TBEYMC). This workforce development project funded by Youth Music is taking place from 2016-2018. It aims to improve the delivery of music for birth to 5 year olds through a host of CPD sessions for EY practitioners, teachers and Music Leaders. 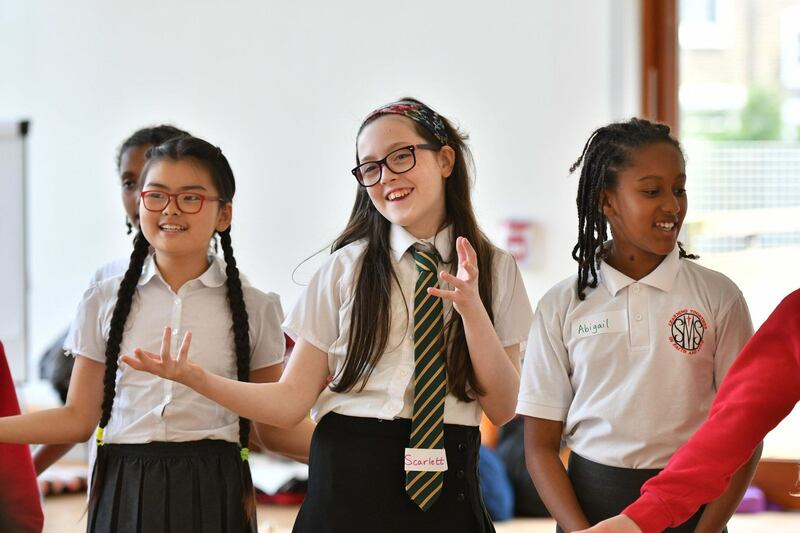 Our immersive 'Singing School' programme uses the power and discipline of choral singing to release children's musical, intellectual and personal potential. Kings Heath Academy in Northampton is our flagship Singing School involving nearly 400 children and all staff. The programme is designed to strengthen the whole school and use singing to improve aspirations for children, teachers and local parents. In September 2016 the Voices Foundation embarked on a large-scale collaborative project across seven secondary academies which are part of Creative Education Trust (multi academy trust). The project involves extensive teacher development strands focussed around a singing-based module for Year 7 music and school-wide choirs as well as specialist vocal support for senior solo singers. The Voices Foundation was founded in 1993 by Susan Digby OBE, following the award of a Winston Churchill Travelling Fellowship which enabled her to visit Finland, Hungary, Canada and the USA to study methods of music education and choral training. The main inspiration for The Voices Foundation was Susan Digby’s observation of the work of the renowned music educationalist Zoltan Kodāly in Hungary. The Voices Foundation then engaged Michael Stocks as Director of Curriculum and Training with the primary responsibility of creating the methodology that we use to this day. In this role, Michael led the development of the methodology as well as devising and leading many of our training courses. He also trained many of our Music Consultants and oversaw the quality assurance of our work. 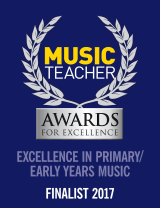 Since 1993 we have worked in hundreds of primary schools all over the country supporting teachers and providing direct benefits to thousands of children through our unique Musical Foundations programme which trains every teacher in the school to teach music with the same skills, confidence, and resource material that they have for all Foundation Subjects.